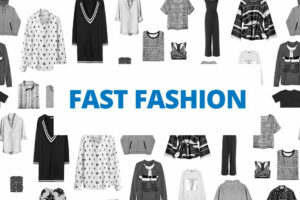 While the term “fast food” has become part of our vocabulary with the establishment of McDonnels, Burger King, Kentucky and the like, the exposure to “Fast Fashion” seems to be the new “fast” in the series. 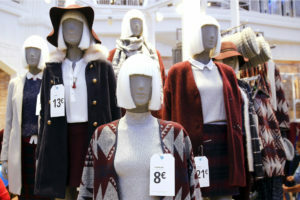 “Fast Fashion” is basically clothing which copies fashion trends from runways to luxury brands – the key factor being available at affordable prices. This concept was introduced in the 90s – and the first brand was the United Colors of Benetton. Other popular “Fast Fashion” brands include ZARA, H&M and Uni Qlo. The three factors of “Fast Fashion” include quick response, constant turnover in stores and affordable prices. In fact in the current situation, this is what the consumer wants. However, the only snag in “Fast Fashion” products despite their popularity, associations have been claiming that their products are “unsustainable” and not environment friendly, and the waste in some cases are not biodegradable. Be that as it may, let is take a look into the impact of “Fast Fashion” on fashion designers and the fashion industry. The serious question to ponder on – Just ask yourself – would l like to live just on “fast food”? Do I not long for those traditional flavors, select cuisine, fine dining and special tastes. 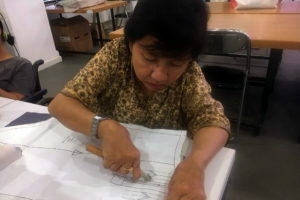 It is the same with Fashion, there will always be a need for a fashion designer who has a “passion for fashion” to create something new, something different, something unique. There will be a craving to explore one’s creativity to find a new design – a new concept – a new work of art. 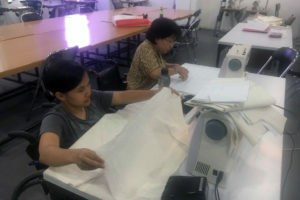 Where then will the designer go – obviously to the best schools of fashion education, which will meet their needs and satisfy their quest for creativity. A professional education in fashion is the only answer to every designer seeking for the best in fashion. As such it is a must to provide designers with an opportunity to nurture their creative instincts. 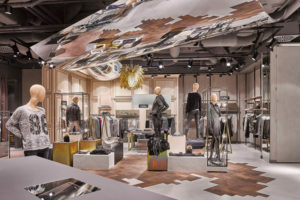 Likewise, the fashion industry could thrive on “Fast Fashion” products in terms of revenue – but the question arises on and “for how long”, “environment issues’ and whereto from here. There is a need for clothing with a difference, creative clothing, development of fashion, growth of creativity. We cannot just stop with ‘Fast Fashion” – we need to look at “Fashion as a whole” – the benefits to the designers and the fashion industry. Fast will get you quick but we need development of fashion and design for a solid industry. We need good professional fashion education outlets to keep FASHION ALIVE!